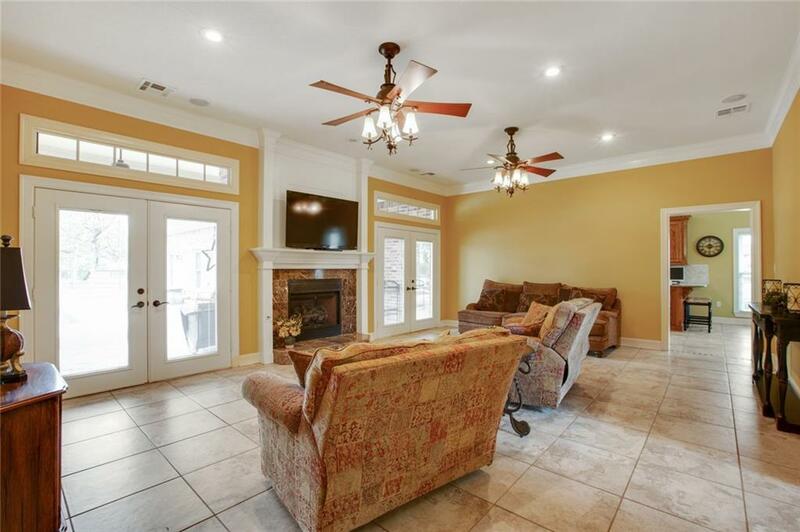 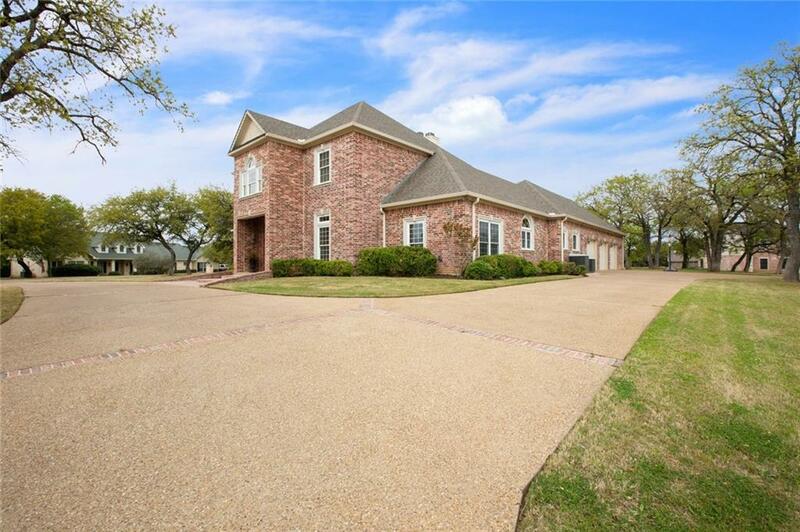 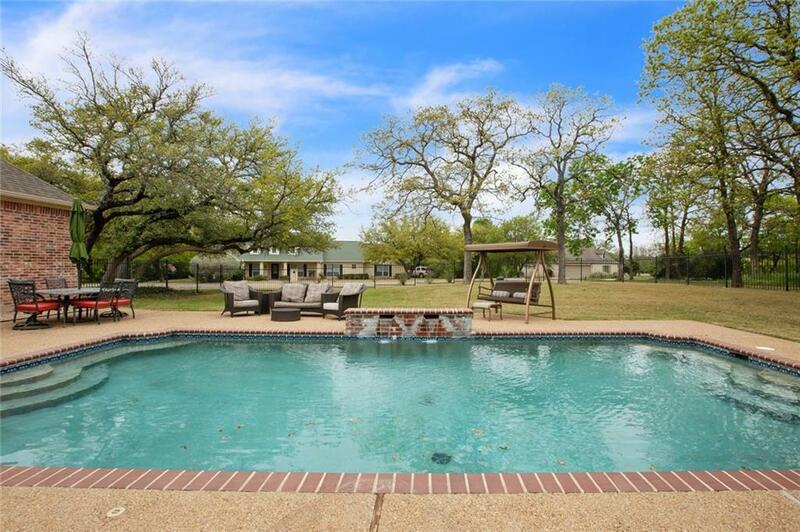 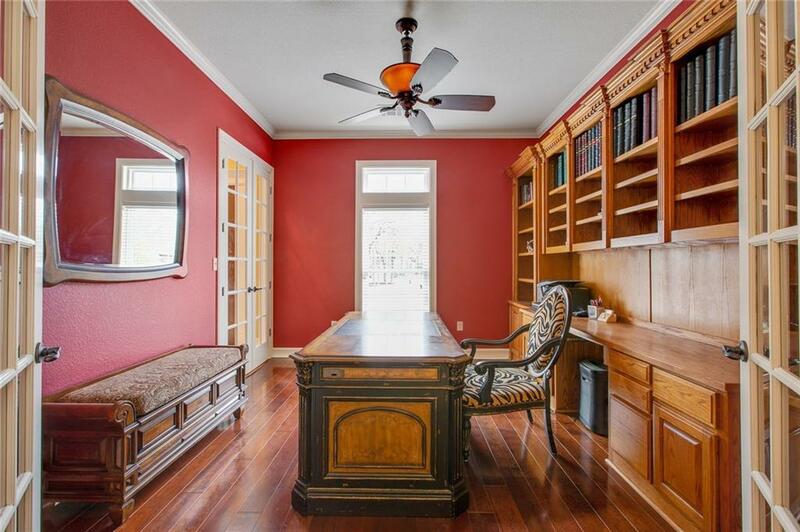 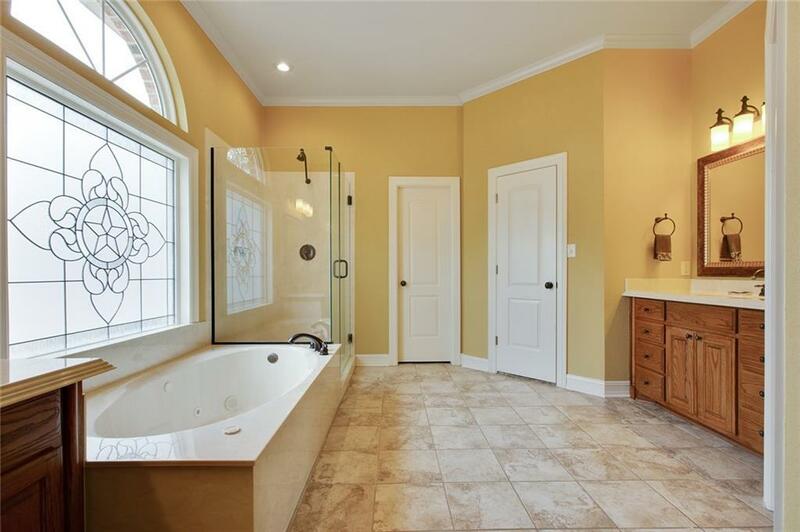 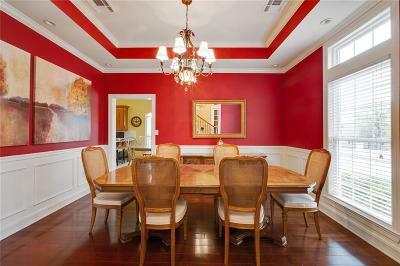 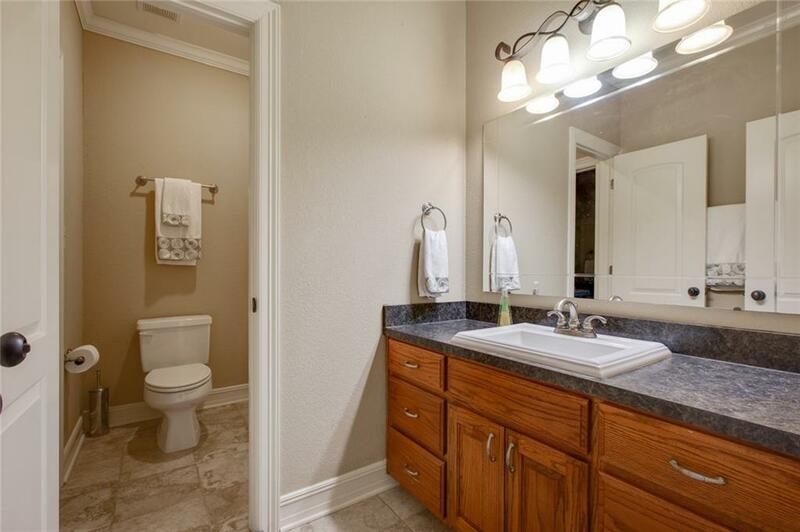 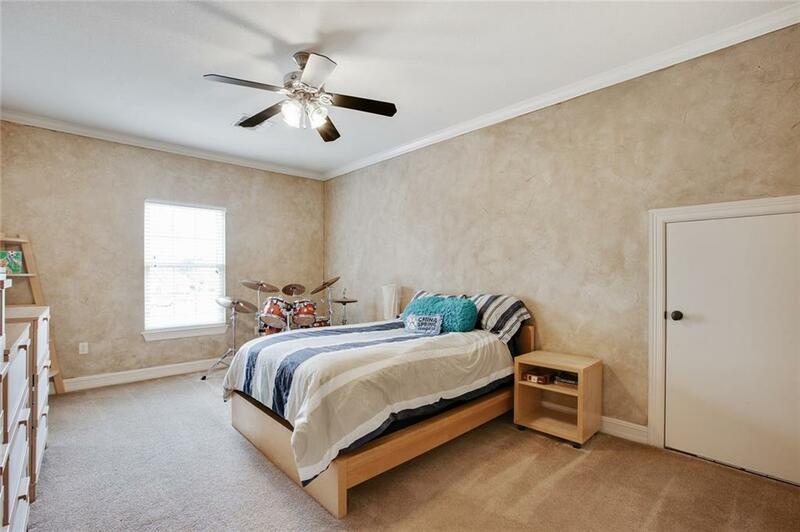 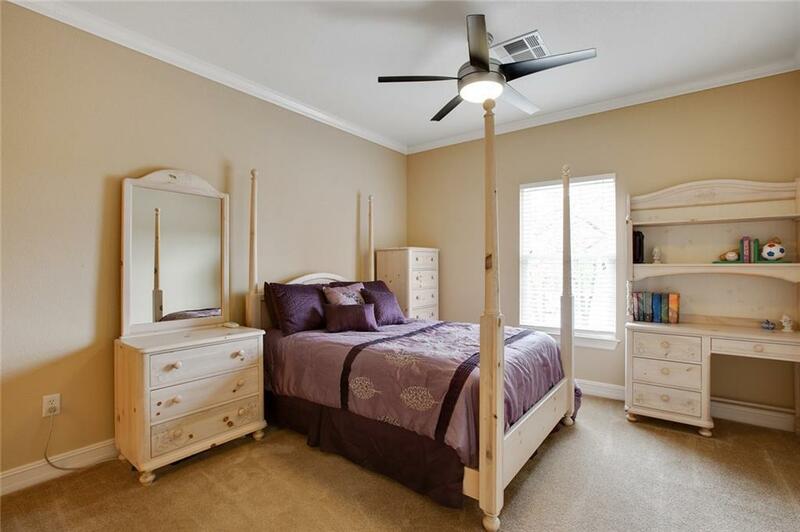 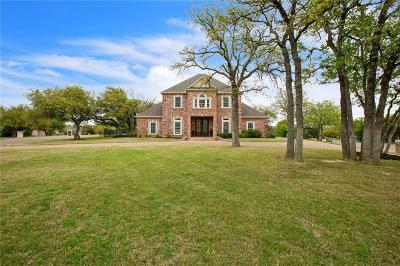 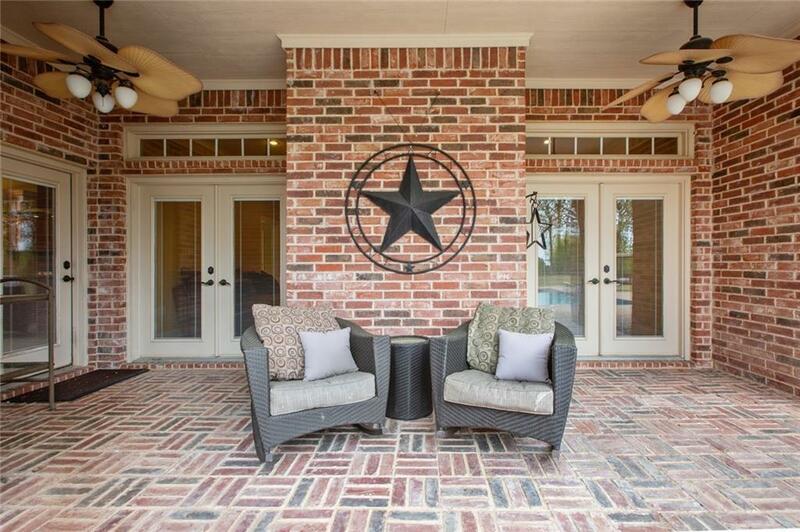 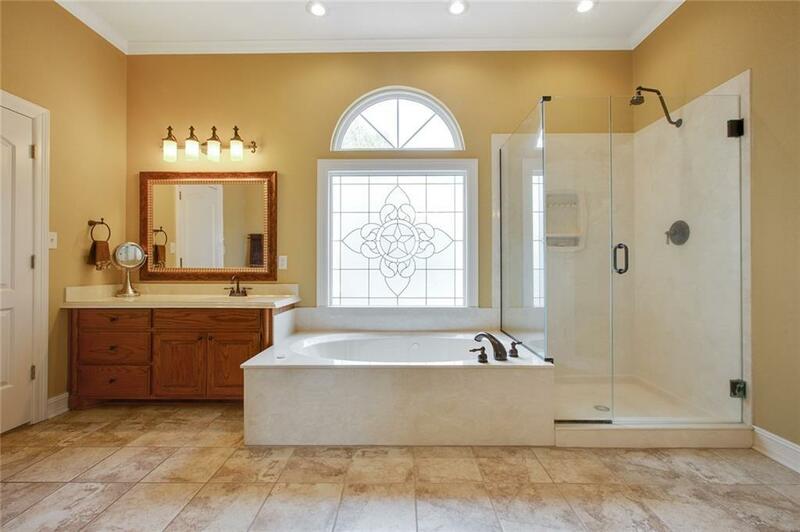 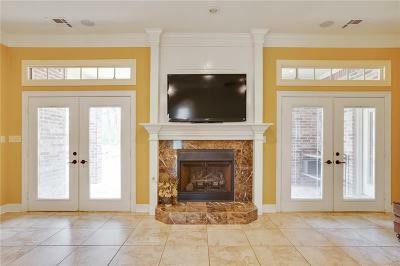 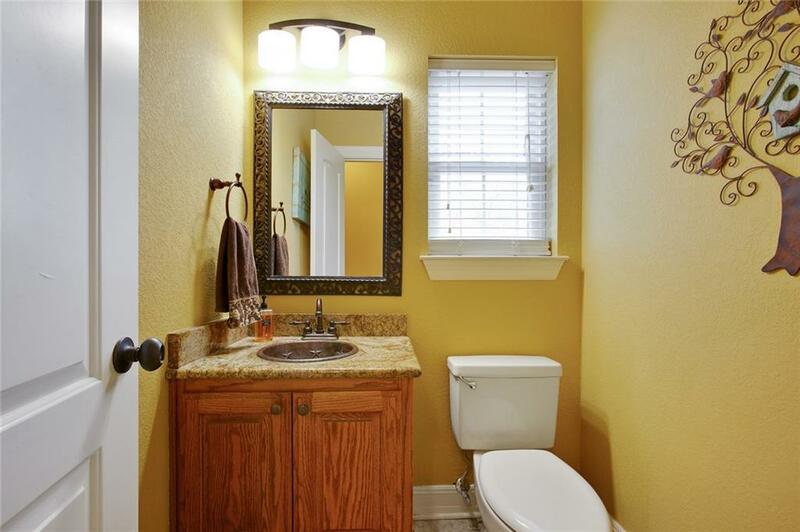 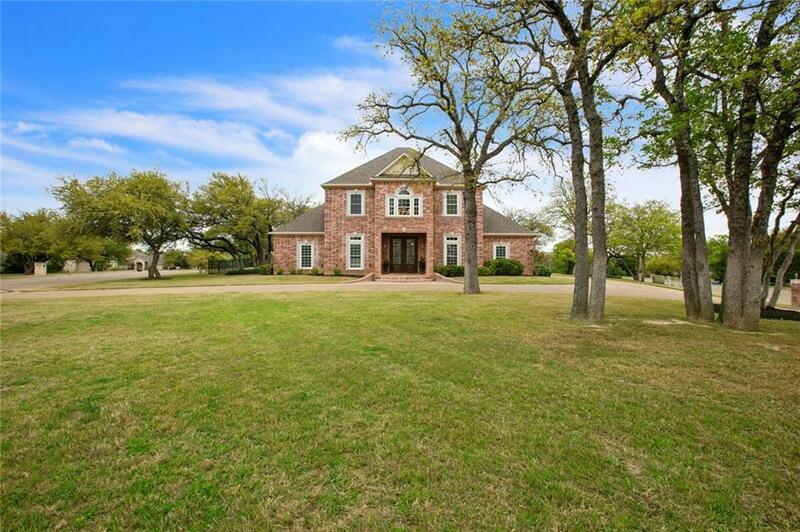 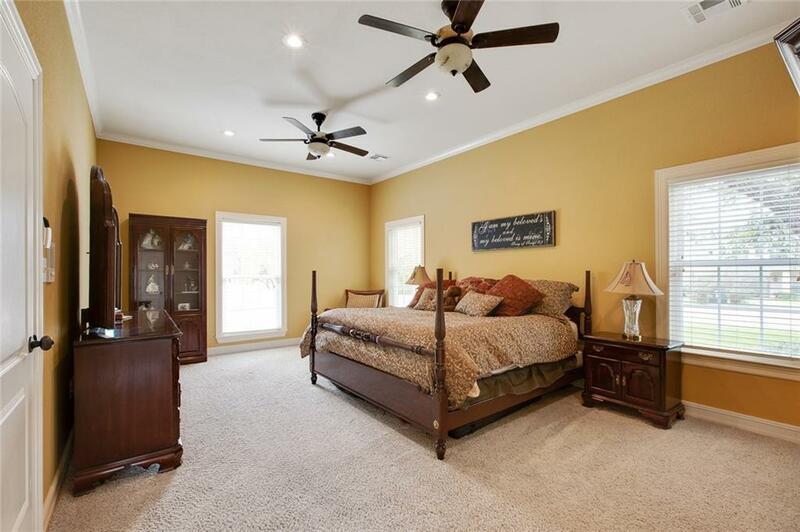 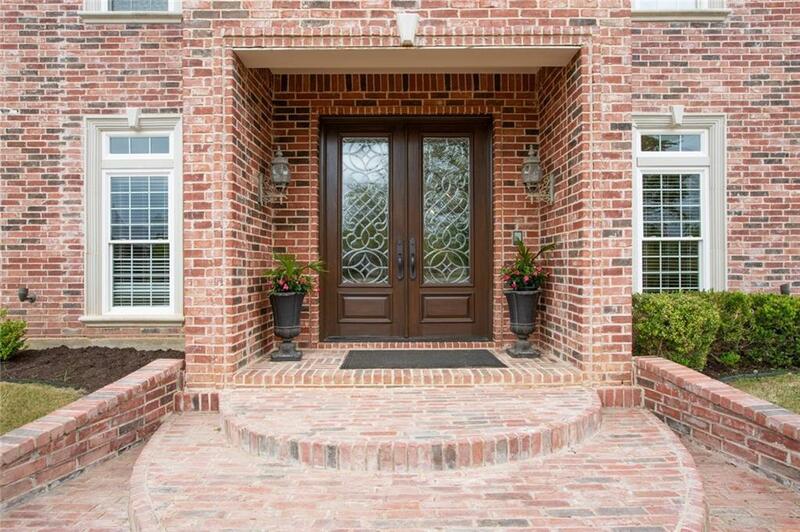 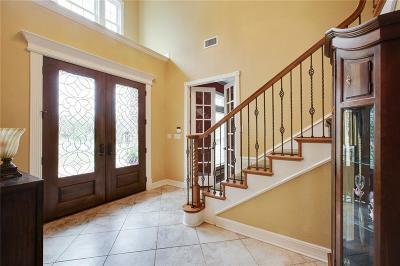 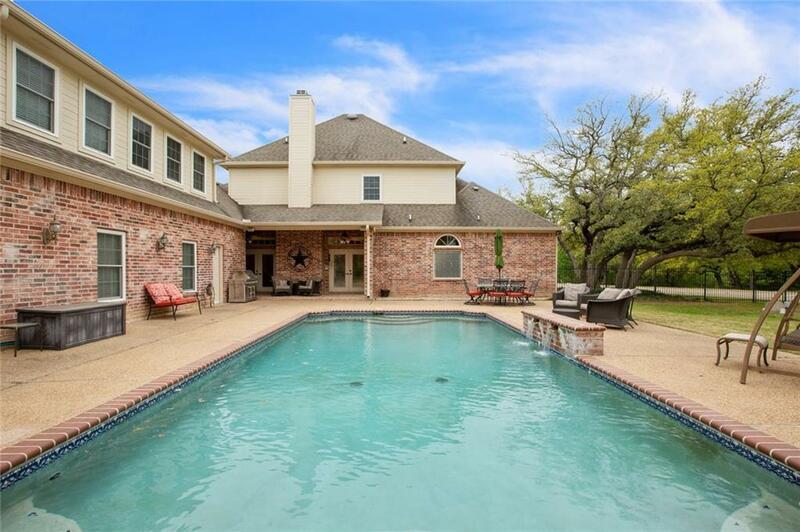 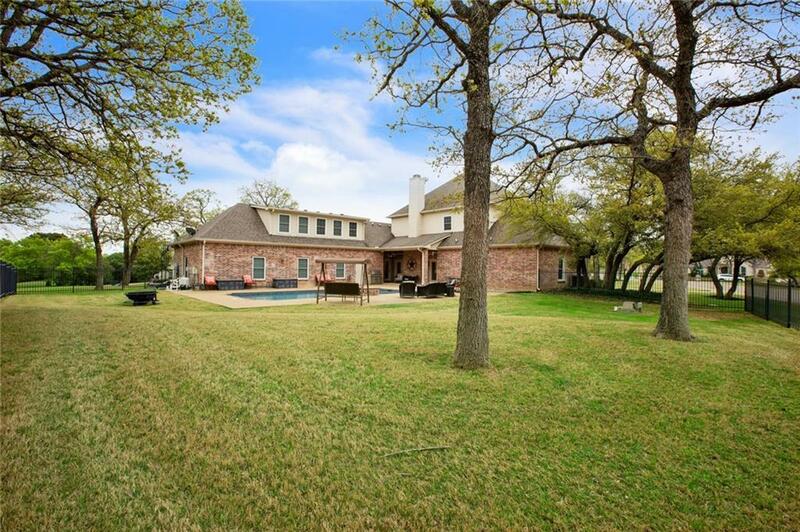 Beautiful custom home in desirable gated community, River Oaks Estates. 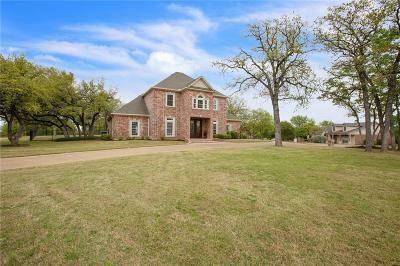 This lovely 4BR/3.5BA home offers 3,679 square feet of living space to include formal dining, magnificent study with built ins, living with gas log fireplace and upstairs game room. 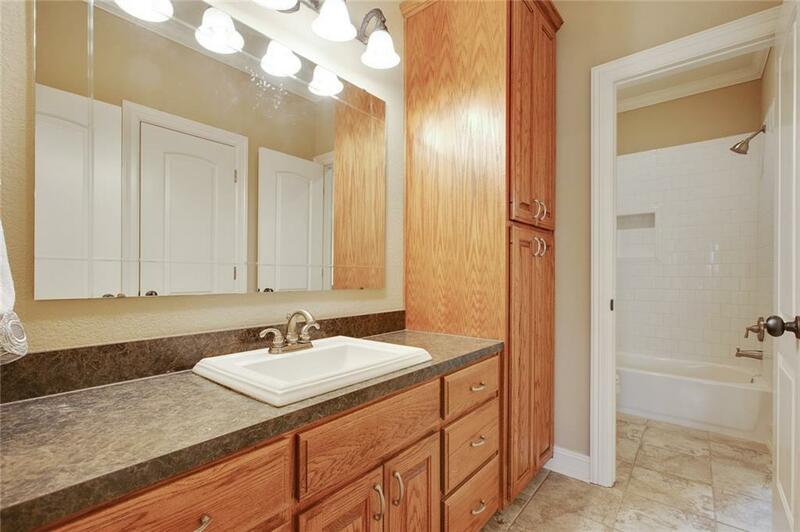 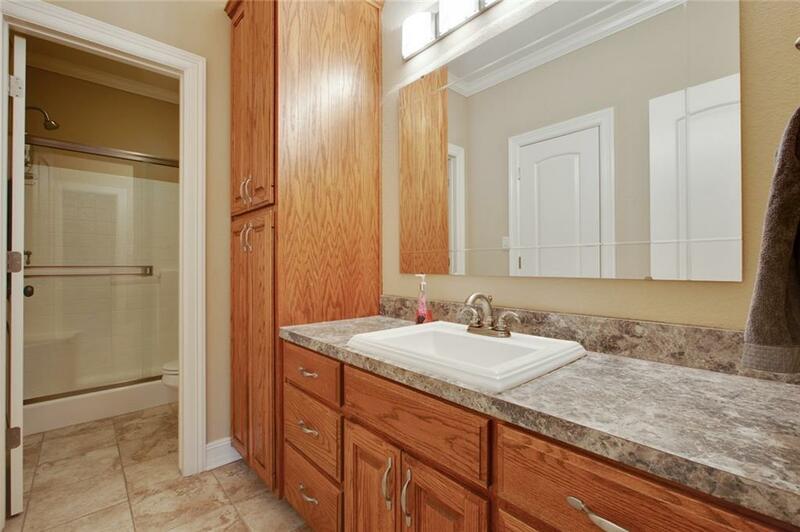 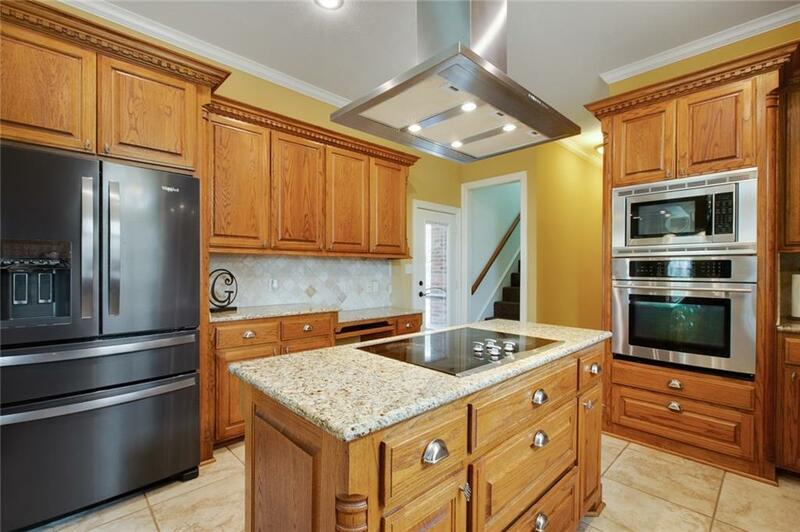 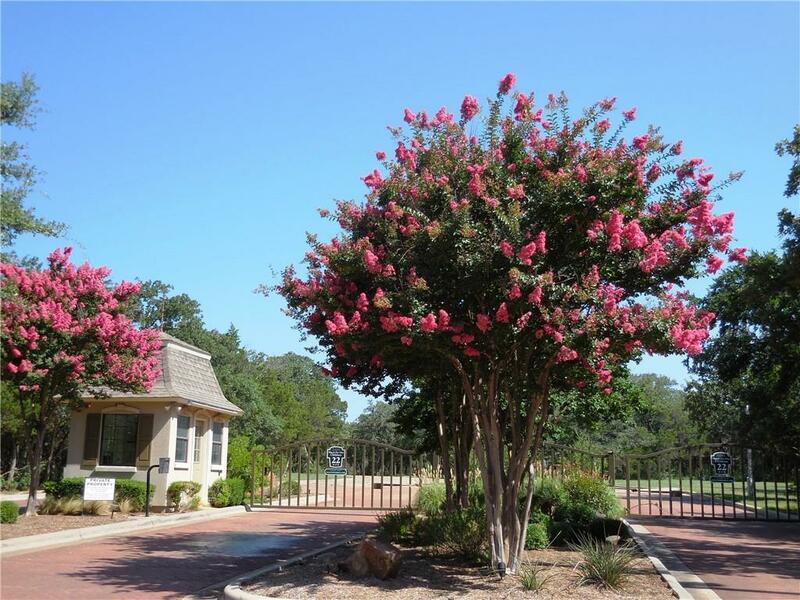 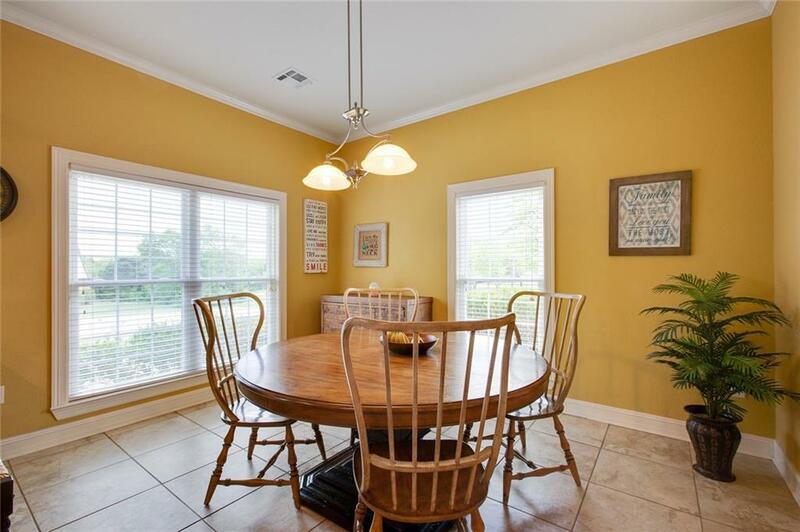 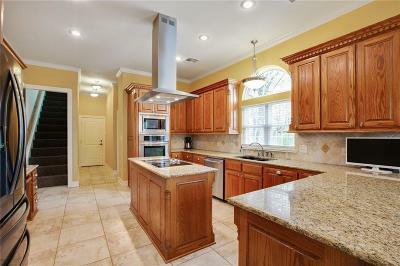 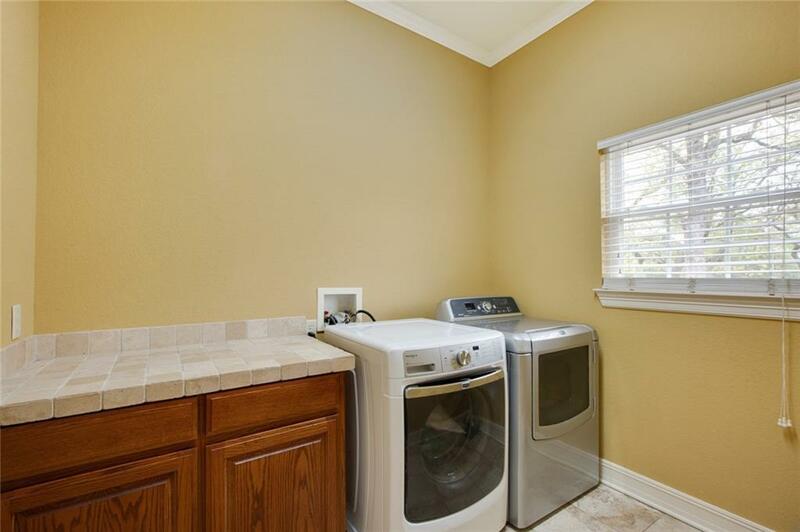 Large kitchen features granite counters, built in cook top and oven, pantry, island and large breakfast area. 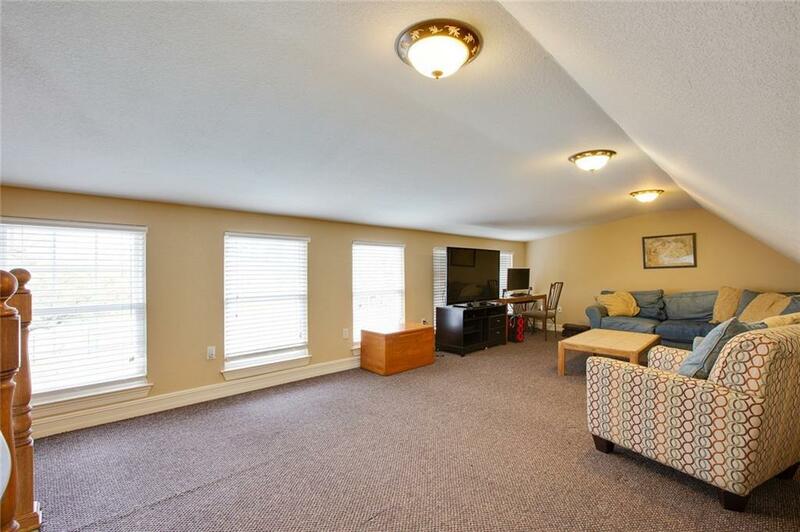 Bonus room off garage has central heat and air. 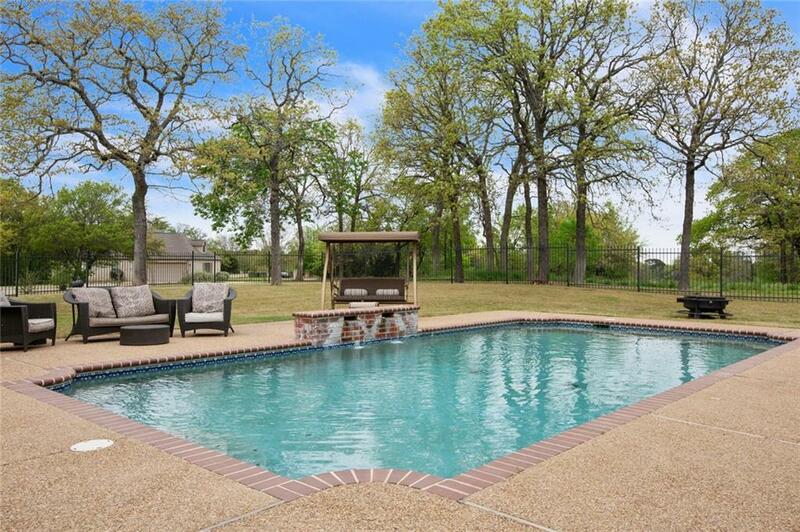 Great in ground pool for entertaining and relaxing. 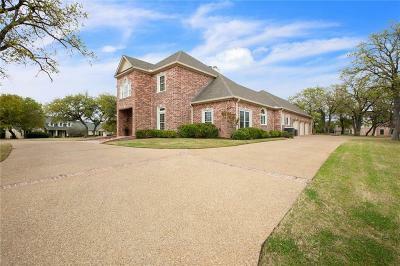 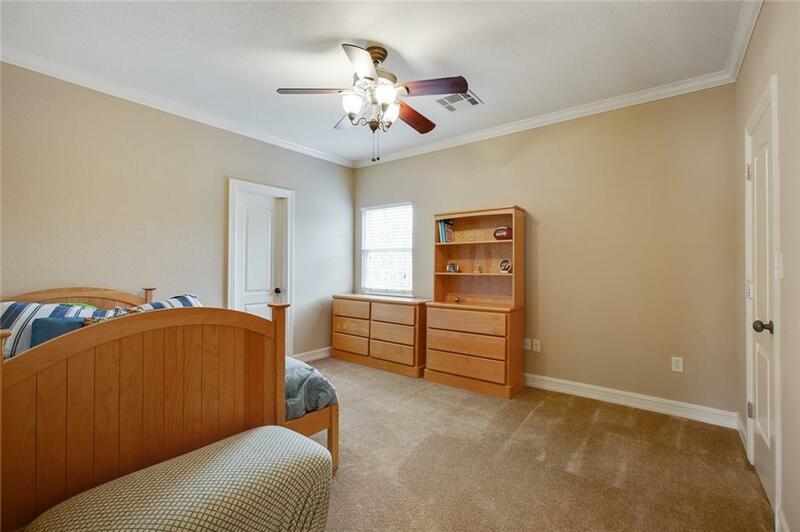 3 car attached garage and large lot. 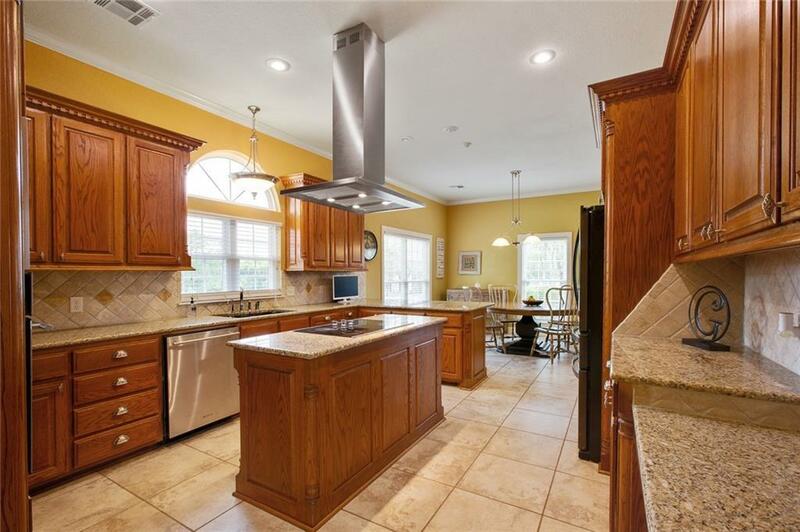 A must see at $489,000.